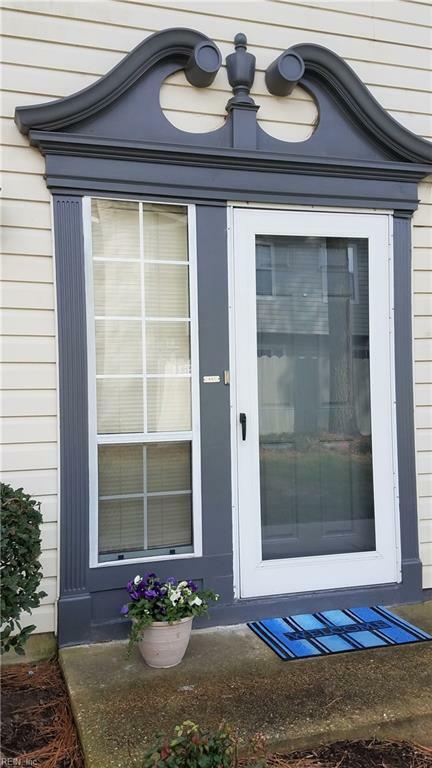 461 Chatterton Dr, Virginia Beach, VA 23454 (#10243187) :: Abbitt Realty Co.
Lowest Price! Well Below Market! AND it's clean and well-maintained in an attractive & convenient condo community. 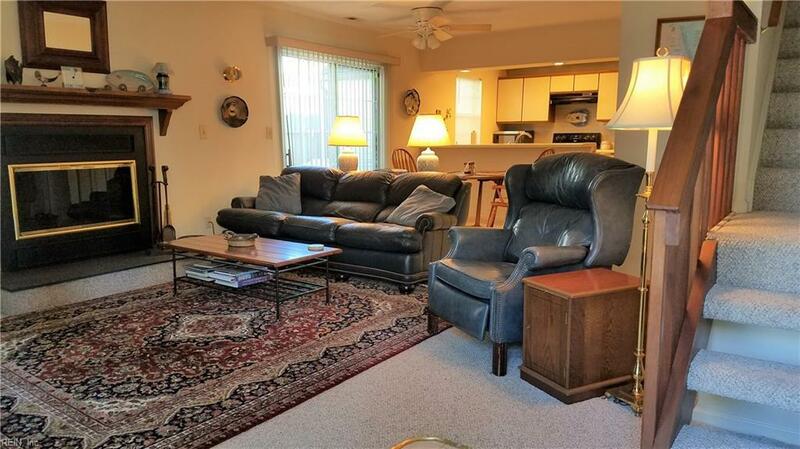 Entertain or just relax in your spacious Great Rm w/ custom designed and recently cleaned FP, good size dining area and upgraded SS appliances in step-saving kitchen. Upstairs are 2 master suites, each w/ walk-in closets. 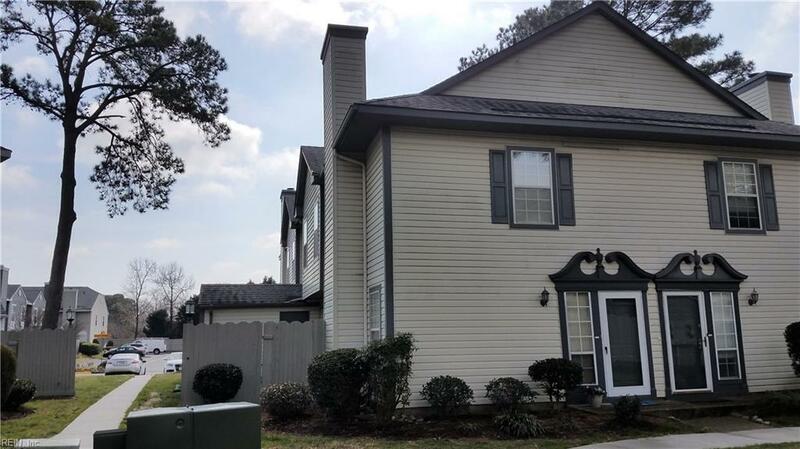 Water/Sewer in condo fee along with master policy, nice landscaping and well-kept pool. Seller relocating & motivated--his loss is your gain! 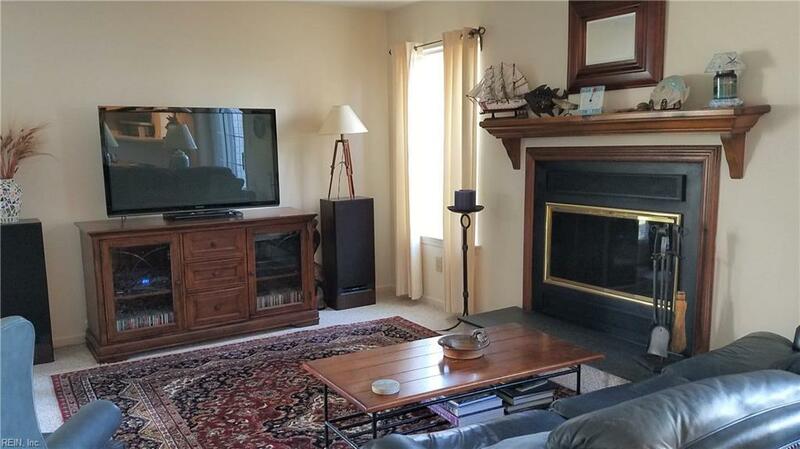 Easy access to 264, restaurants, near Hilltop, Hospital and great schools! Come see the value! Buyer Warranty included!